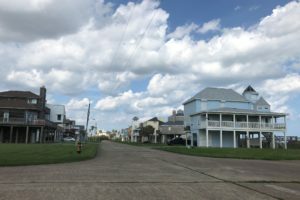 Kahala Beach is a small beachfront development with two rows of homes located west of Jamaica Beach on Galveston’s west end. 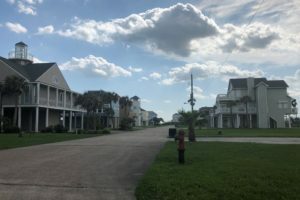 All homes are within walking distance of the beach, with most having some view of the Gulf of Mexico. 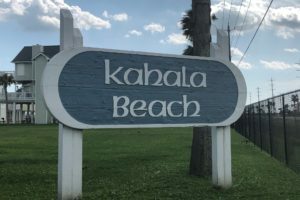 Kahala Beach is a short drive to Jamaica Beach area shopping and services.